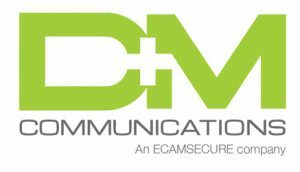 D & M Communications, Inc. complies with the testing parameters specified by BICSI and delineated in TIA/EIA TSB67. Additionally, all testers used in the certification of the physical layer are, minimally, Level IIe. However, on Category 6 installations a Level III tester is used for certification. 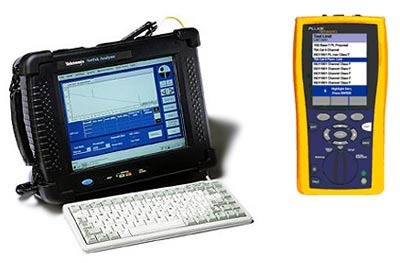 D & M Communications, Inc. complies with the testing parameters specified by BICSI and delineated in ANSI/TIA/EIA-568-B.1 Power Meters and Optical Time Domain Reflectometers (OTDR) are used to certified multimode and singlemode fiber installations and service calls.